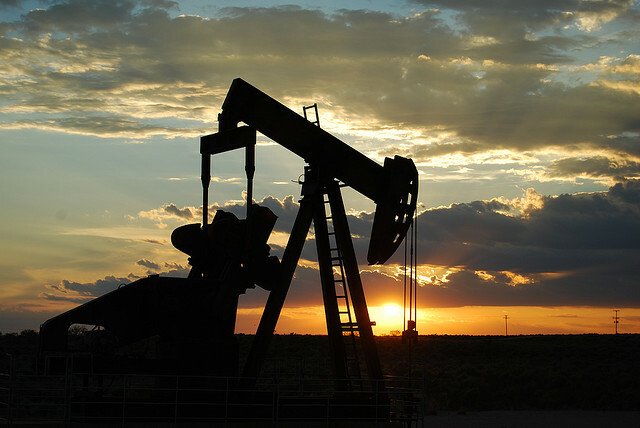 Want to know more about the oil and gas and mining industries? The Natural Resource Governance Institute the Columbia Center on Sustainable Investment (CCSI), the World Bank and the United Nations Sustainable Development Solutions Network (SDSN) is offering the Natural Resources for Sustainable Development: The Fundamentals of Oil, Gas and Mining Governance course for FREE. This massive open online course (MOOC) is designed for the participation of large numbers of geographically dispersed learners. It stretches over 12 weeks and covers a range of topics including the challenges and opportunities that come with extractive industries, key political economy considerations, legal frameworks, tax policy, environmental issues, community rights, artisanal mining, economic linkages to the wider economy, and the management and investment of revenues for sustainable development. Course cycle starts 1 February 2016 and lasts for 12 weeks. I have signed up to refresh my memory and so should you!